What, Why & How? In today’s Blog, we will be covering the “3 Tools which can easily create Visual Content for your brand/product/service which you can use to make your marketing effective.” So, lets begin…. 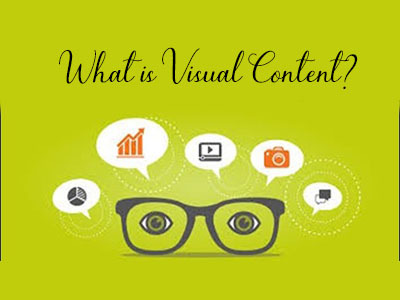 Firstly what is Visual Content? Visual Content is all the medium that can engage a person by directly speaking to their emotions or sensory capabilities. Different mediums of Visual Content can be Photos, Videos, Infographics, Memes etc. These can be Engaging, Informative, Educational, Emotional, Action-Oriented. Let us look at some examples of what Infographics & Memes look like as all of us know what Photos & Videos look like. 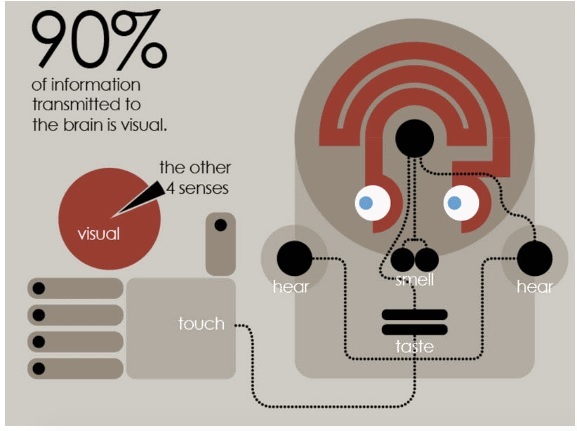 Infographic is a culmination of both Images & Relevant Information which share 50 – 50 or 60 – 40 space. Infographics are supposed to be the most engaging of mediums to create both interest & action-oriented results by sharing information on a particular product/service or brand. As you can see this covers both visuals & text to drive a point regarding Why Visual Content is important. 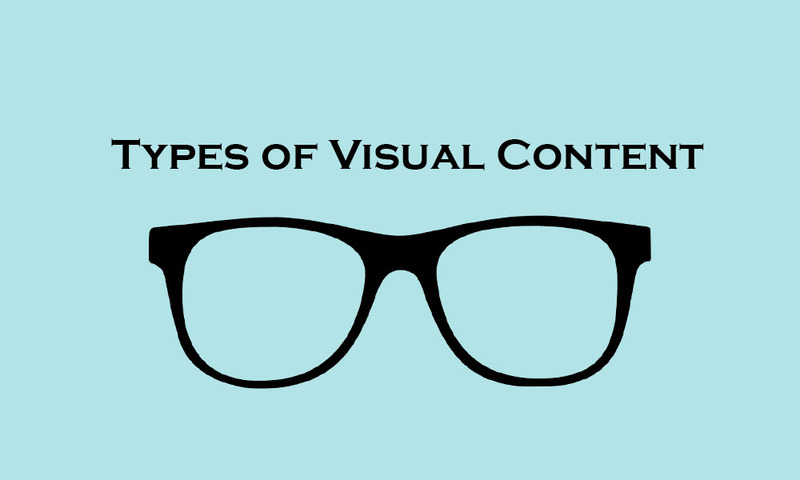 Now that we understand What Visual Content means let’s understand the Importance of Visual Content. 1. Half of the brain is devoted to processing visual information – 30% of the cortex is developed to process visuals whereas only 8% is devoted to touch & 3% is devoted to hearing. 2. The human brain can identify images seen for as short a period as 13 milliseconds. 3. As per Index of Learning Styles, a standard test to decide how a human being can learn better it is learned that 65% of human beings are visual learners. 4. Human memory can remember around 2000 pictures with atlas 90% accuracy rates even after tested over a couple of days. You don’t need a Visual Content department or a Photographer who follows you on your day to day activities to create visual content (though some influencers like Gary Vee has a dedicated Videographer who follows him around & shoots relevant videos which have made him the most popular on social media with 1.6Million Subscribers on his youtube channel & it also runs his media company you can check him out here (Click Here) you can still use these 3 simple tools to create relevant Visual Content for your brand. Most of us have a smartphone handy with us so all of us are capable of creating relevant images of our products or services. What’s more, you can also edit images directly from your phone using editing apps which are available in the app store or google store. What are you waiting for, take that smartphone out & start shooting? 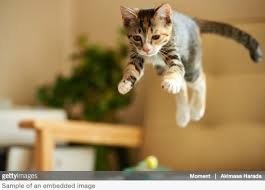 You can also use free images or buy stock images from Getty Images, Free Pik etc. A gold fish’s attention span is 6 seconds whereas a Human Being’s attention span now is at 3 seconds. We have become that busy & we consume information through the means of Videos which will create immediate interest & make us see more. Netflix is the biggest entertainment company for a reason – its video content. A positive video changes your day. How can I create a Video you ask??? Simple, use your smartphone. On Instagram, you can only update 1-minute videos on Facebook though you can update videos which can be 1 hour long too. So depending on your marketing platform choose the video duration. Many a Mighty have forgotten this powerful but simple tool – Screenshots. You can easily take screenshots on your laptop or on your mobile & use those to share your story with the world. Found something inspiring, screenshot it. Got a Testimonial message from the customer telling you how brilliant you were, screenshot it. Found information that you can use in your next blog, screenshot it Evernote did not become successful on a fluke my friend they became the most successful IT tool by providing you a way to save all those screenshots. So use this most powerful tool – Screenshots. At Branding by Pixels, we also shoot Photos & Videos to shoot your products, your process, your factory etc. & you can check out our works.